The latest issue of Lonny hit virtual newsstands last week. I have not been able to read the voluminous edition cover to cover as of yet, but in my initial skim, this feature totally caught my eye. 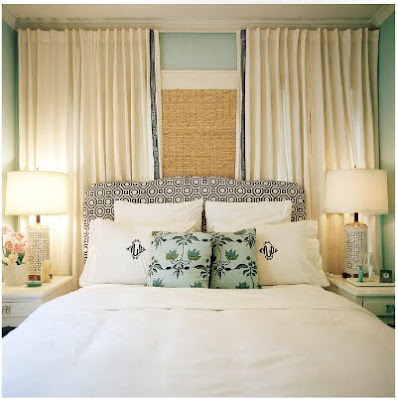 The California home of interior designer Vanessa De Vargas is a study in breezy, beachy Chinoiserie. 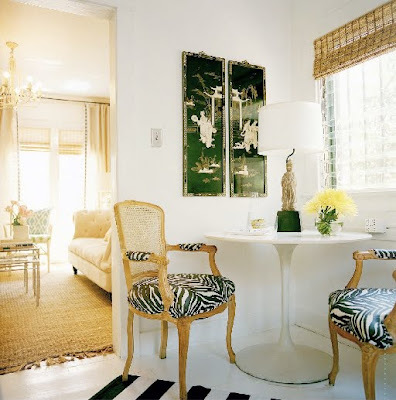 I adore how she uses a backdrop of white and neutrals to showcase punchy colors and patterns - an approach near and dear to my heart. I cannot get enough of that green chest. It is amazing. I see bamboo mirrors like that come up on ebay quite a bit. I think I might try and print this version of Lonny to make it a little easier to read. It's a lot of pages to browse through online! I know! That green chest is incredible. I will be dreaming about it. I've also seen vintage bamboo mirrors on Etsy if you're looking. 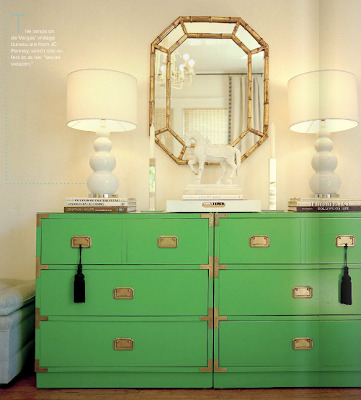 That kelly green dresser is stunning! I am also loving Lonny. It's a recent find for me. These pictures are gorgeous! 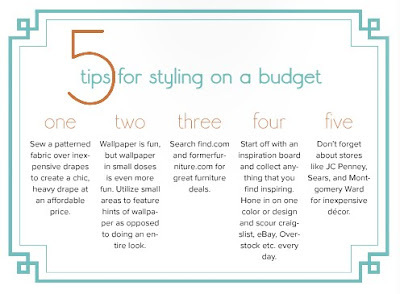 I love neutral color schemes like this that incorporate tons of pattern and texture. Thanks for the post.